Mark your calendars. 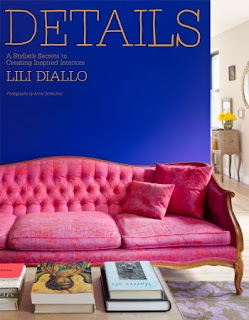 On December 7, Details: A Stylist's Secrets to Creating Inspiring Interiors from Lili Diallo, who was an editor at Domino, will be released. 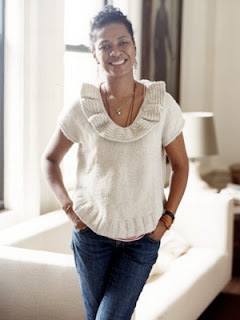 I'm sure we're in for a treat.